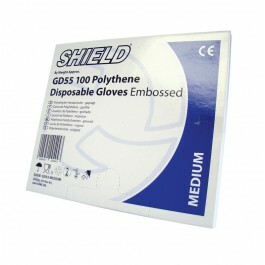 Disposable polythene gloves are ideal for applications such as food handling, use in delicatessens, petrol stations, self service food counters and for hairdressing. 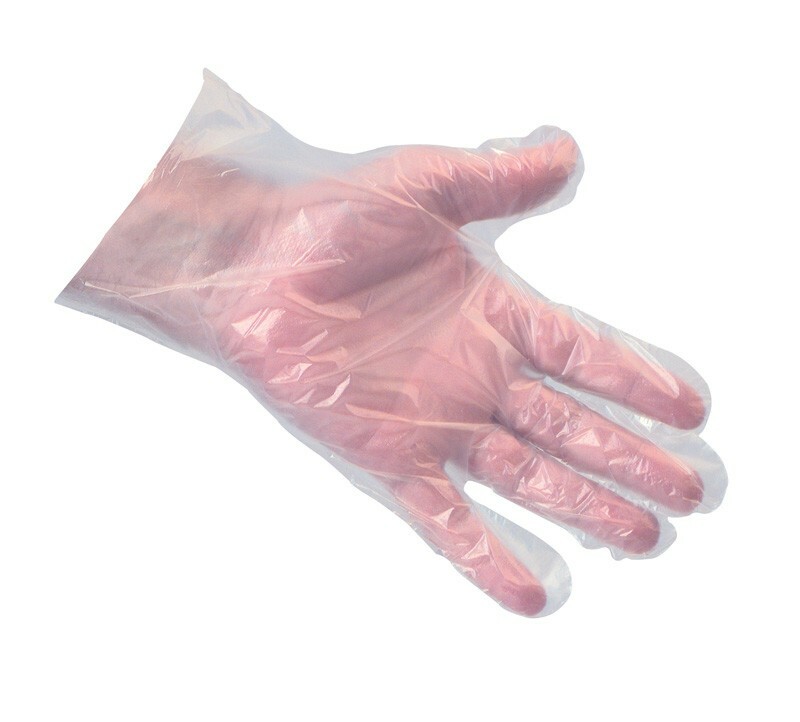 The gloves contain no latex or protein, reducing the risk of hypersensitivity and allergic reaction and are also powder free meaning no potential of dust contamination. 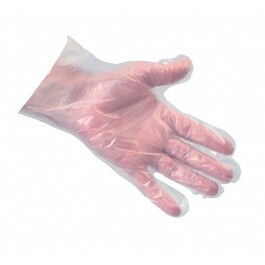 Full case pack size - 10 x 1000 gloves.